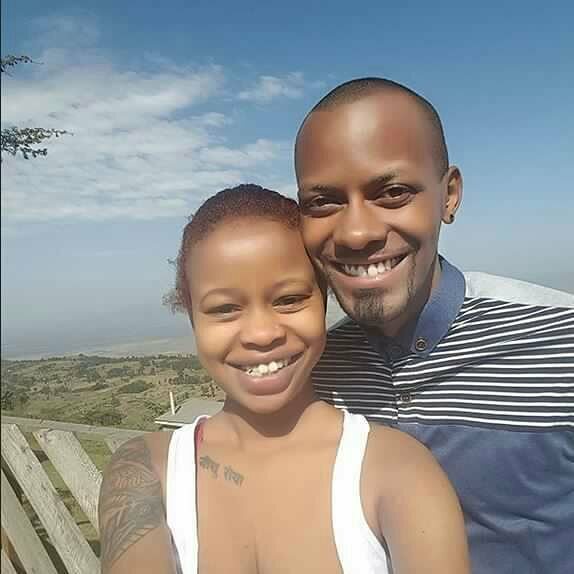 Comedian JB Masanduku fiancée recently met his ex-wife Tina Kaggia for the first time since he signed the divorce papers. I don’t know if she is happy for me simply because of her sentiments [When he meet my wife-to-be]. She even said ‘JB is loved by many so this may not go far’. 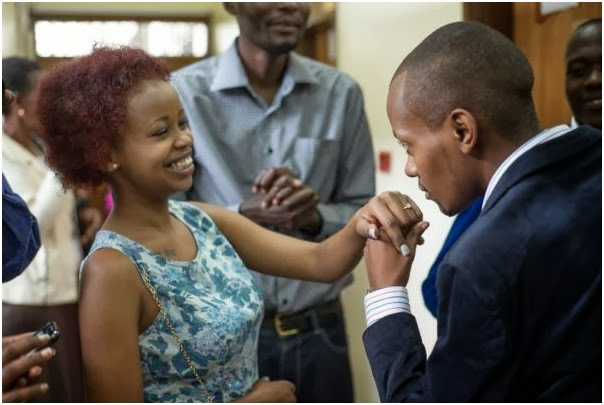 The two separated in 2017 after a 2014 civil union at the Attorney General’s chambers. 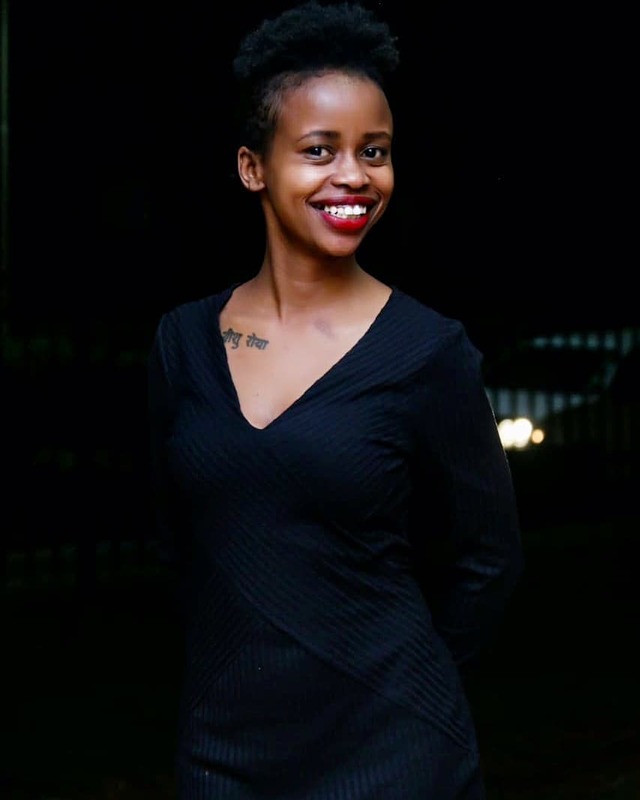 I have already done the first part of the dowry payment to her parents, in Kikuyu called ‘Kuhada Ithigi’. 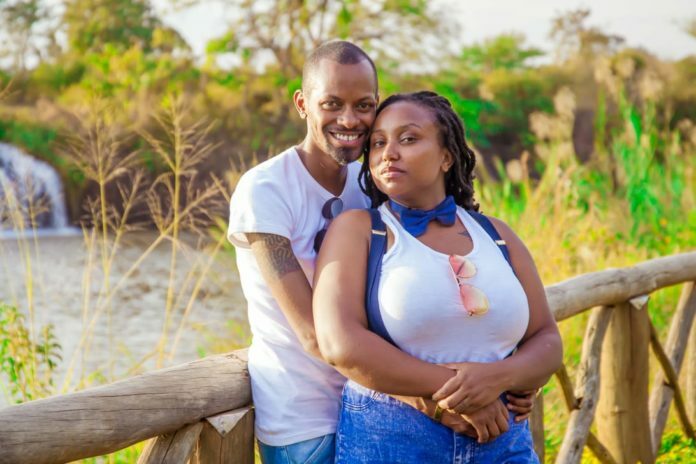 The ceremony was so that he could meet the parents and book a day to officially present the dowry which will be soon and before the end of the year, I will have a white wedding, he said. We started dating as a joke and even wrote on social media. We received backlash, of course, and finally, we said we needed to officiate everything. We went to her parents and we did our wedding, despite her being seven years older than me.